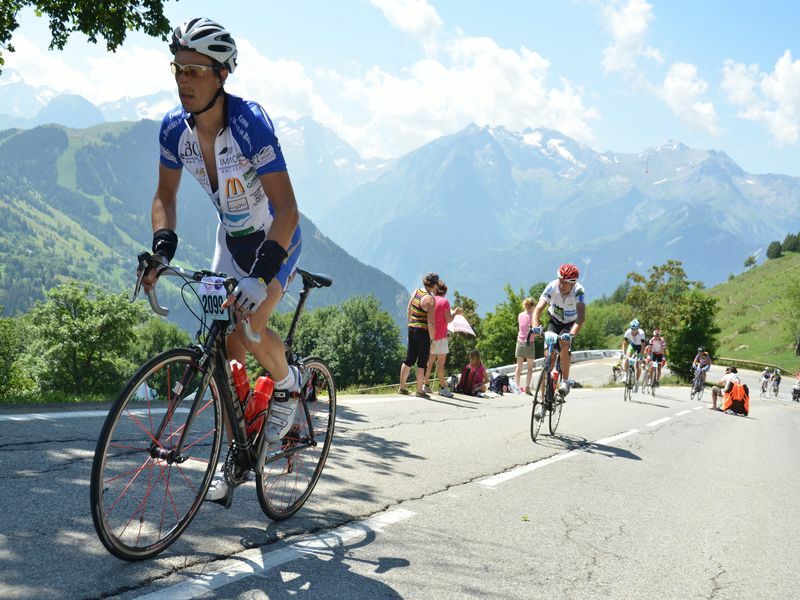 A Tour de France experience first about riding the 88 mile L’Etape-du-Tour cyclosportive, tracing stage 19 of the Tour. 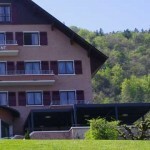 We’ve booked lodging just 10 miles from the start and we’ll give you great support before, during and after the race. Following the Etape we’ll have a lazy morning before continuing on to ride stage 20 of the Tour (over 2 days) bringing us to Alpe d’Huez where the Tour will surely be lost and won. Still yearning for more fabulous mountains we’ll ride the north side of the Col de la Croix de Fer closing a fine week of alpine cycling. Difficulty Challenging: For those who enjoy riding up and down mountain passes. Highlights: Ride L’Etape du Tour Alpine Cyclosportive. £1,875 double occupancy, £2,100 single occupancy. Group Size Limited to 10 riders. Includes entry in L’Etape du Tour. All taxes and service charges included. Bike Rentals Available £225 for the trip. After one last breakfast, it’s time to say “Au revoir et à bientôt”. What a week of alpine cycling! We’ll get you to the Geneva airport just 10 minutes away where you can catch your flight home or to another destination. 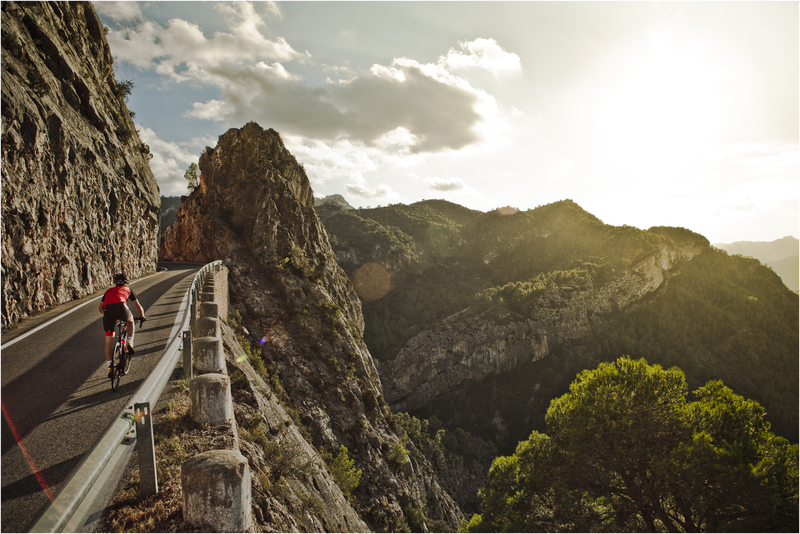 Book your next cycling holiday!